Extra 100-disc spindle holder for CX1, DX1, DX2, MX1, MX2, PF2, PF3. 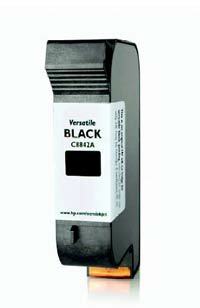 Extra 100-disc spindle holder for your CX1, DX1, DX2, MX1, MX2, PF2, PF3 disc printers. 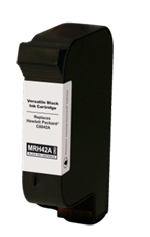 HP Versatile black inkjet cartridge for Microboards Print Factory series printers. Quantity Out of stock or special order. 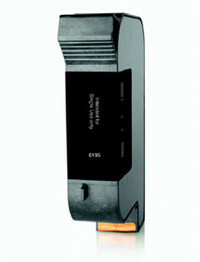 HP Versatile black inkjet cartridge for HP industrial inkjet printers.